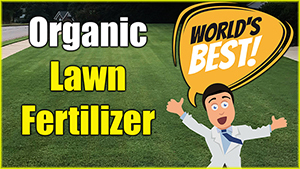 You may not even know you have lawn grubs, but they can do massive destruction to small and large areas. 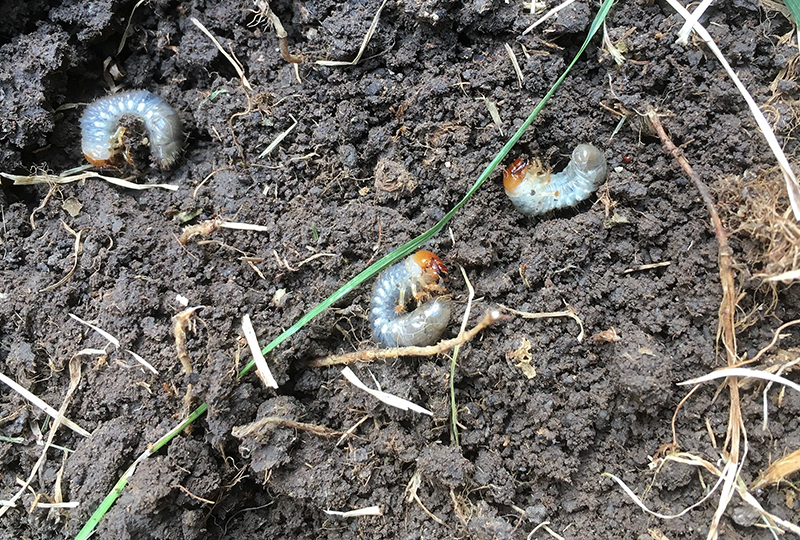 It’s critical to learn the difference between grub PREVENTION… and killing more mature grubs. Killing vs. 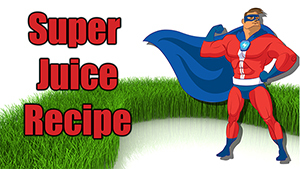 Preventing grubs in your lawn. Do NOT rely on “home remedies” when it comes to grubs. 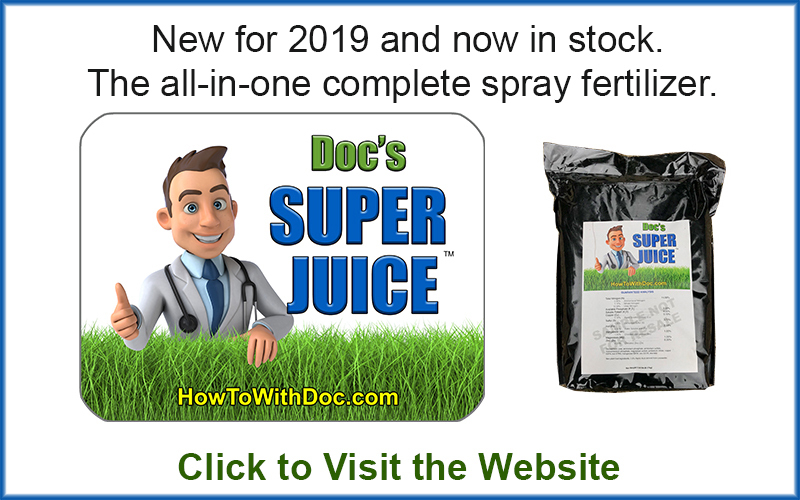 Use a quality product that has been researched and tested… PERIOD. 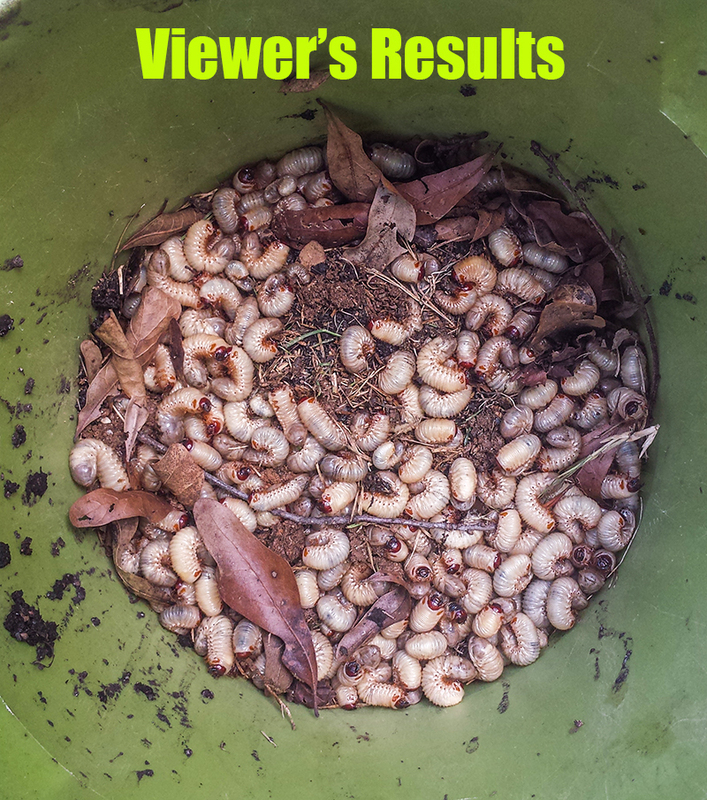 Grubs can do massive damage to lawns and need to be treated correctly. There are two basic ATTACK methods / phases for grubs. Preventative and Killing phases. The preventive phase is a long lasting chemical that can kill newly hatched young grubs. However these products WILL NOT kill mature bigger grubs. 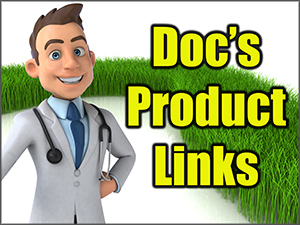 Watch the video and Doc shows you two products that WORK… and one that doesn’t. Preventative treatments are usually done in June while killing treatments can be done anytime grubs are found. Killing treatments will also kill YOUNG grubs as well. Gloves in the video below. Come to find out I didn’t have a GRUB problem. 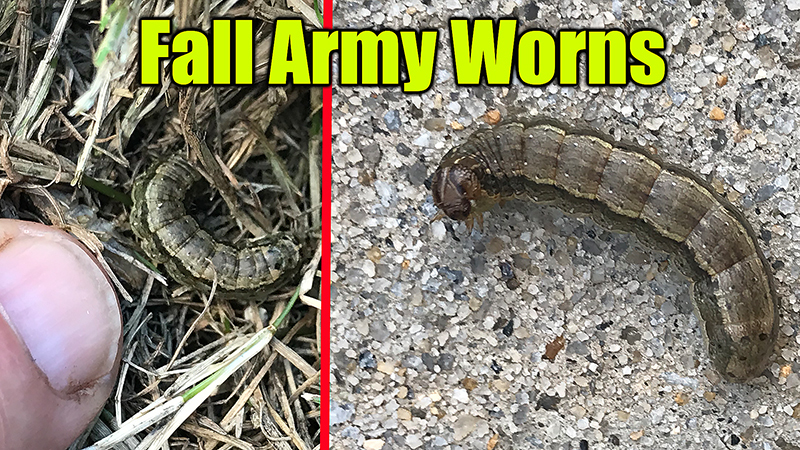 24 hours after treating 1000’s of these fall army worms started dying and being seen.